Thank you for the article. 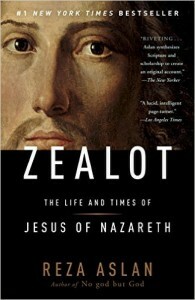 I agree with all that has been said about the flaws of Zealot. The point above (N T Wright?) is the only one I don’t get as a point itself, the reason being we don’t have any proof of this move (Saturday to Sunday) in NT. Careful examination of the gospels, the book of acts, the letters of Paul and even the Revelation concerning the issue will make it clear: Saturday/Sabbath was not replaced by Sunday. No commandment from Jesus, no mention of the move (I agree it would be a tremendous move. We’d expect huge debates on the theme. Nevertheless, we have silence), no connection between the worship day and the ressurrection. 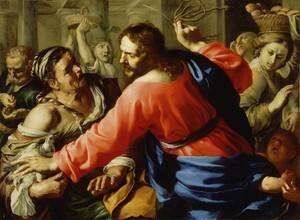 For Christ, the worship day was the seventh day (4th commandment – God’s creation). For his followers, before and after the ressurrection, the worship day was the seventh day (4th commandment – God’s creation). In spite of the greatness of ressurrection, the Bible doesn’t teach that God/Jesus has changed the worship day and the reasons that He had already given for worshiping Him in that specific day.